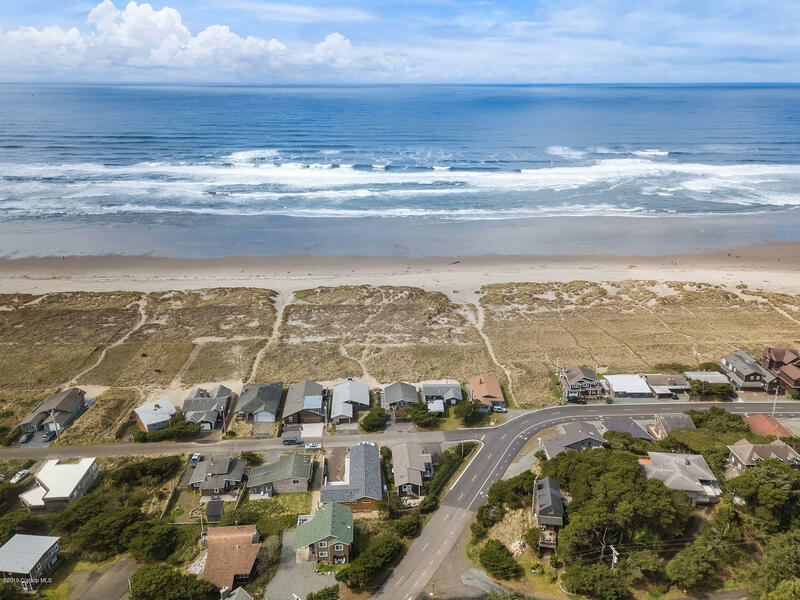 When you come to the beach you want to see the water, hear the surf, and taste that salt sea air, then step across the way and get your toes in the sand. 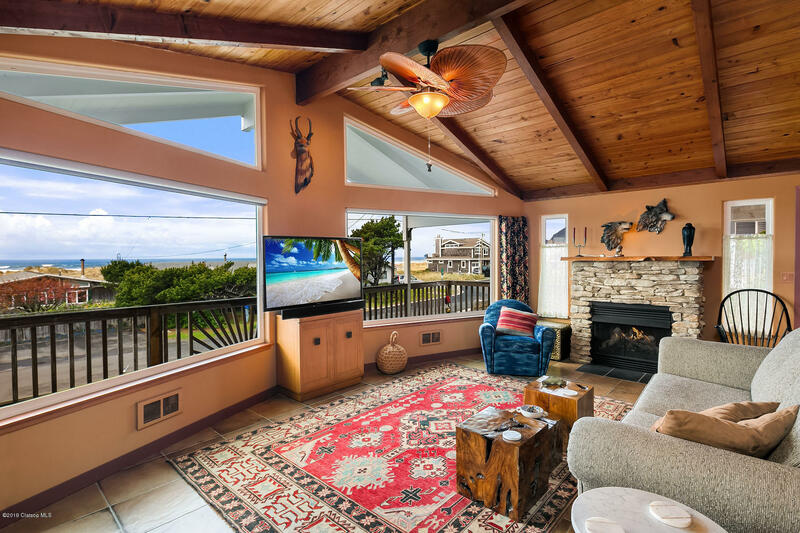 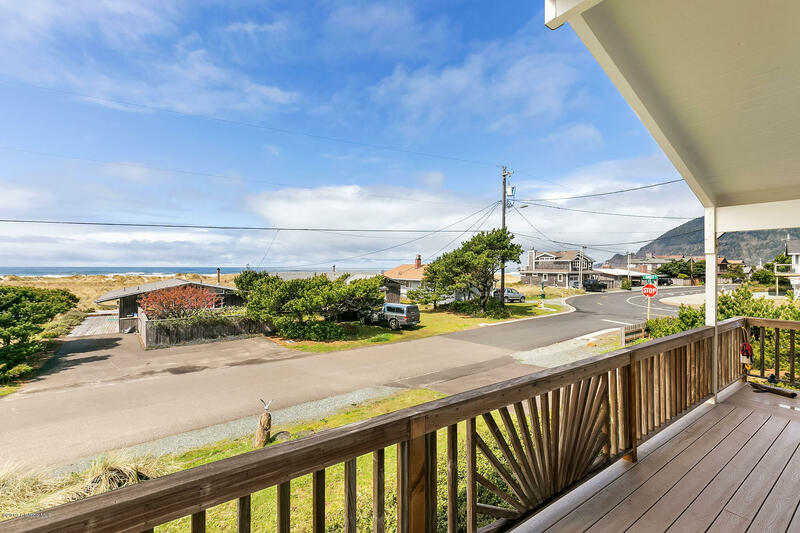 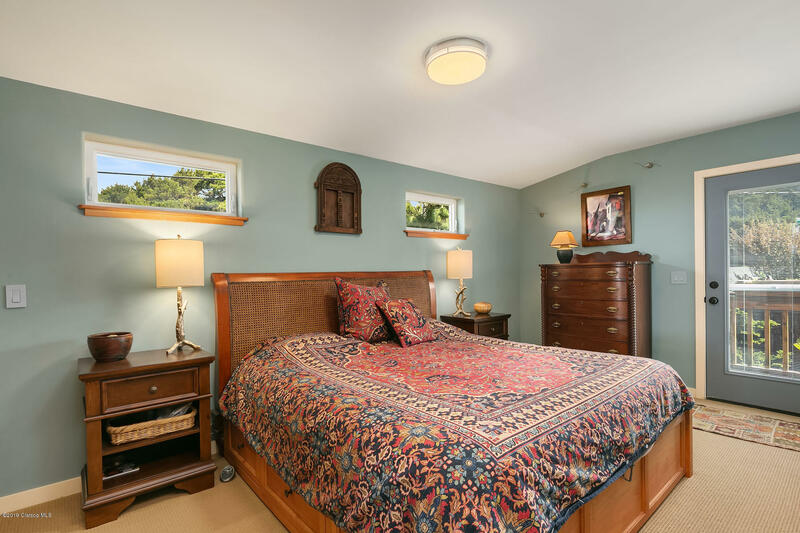 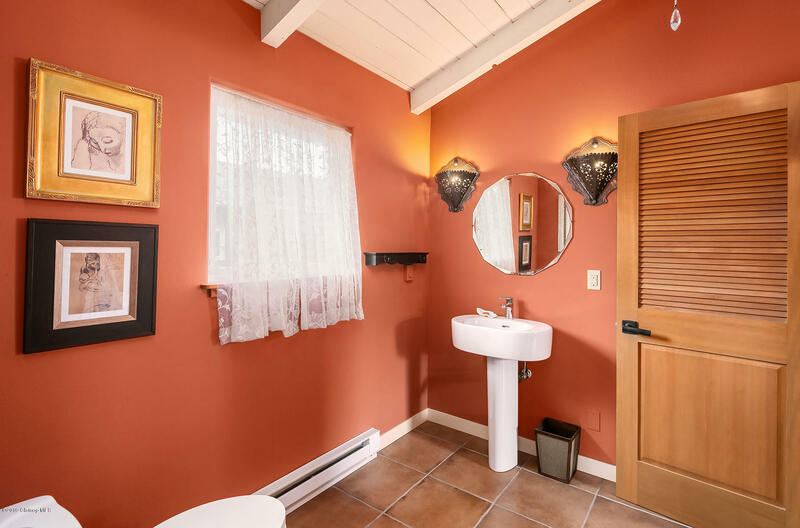 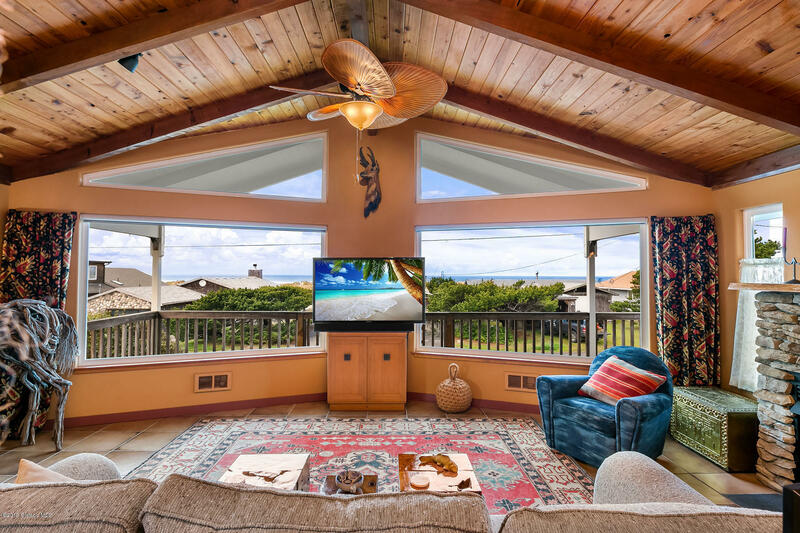 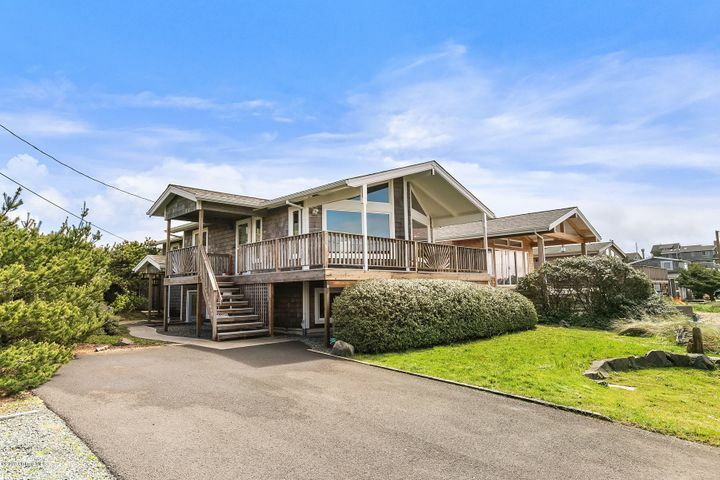 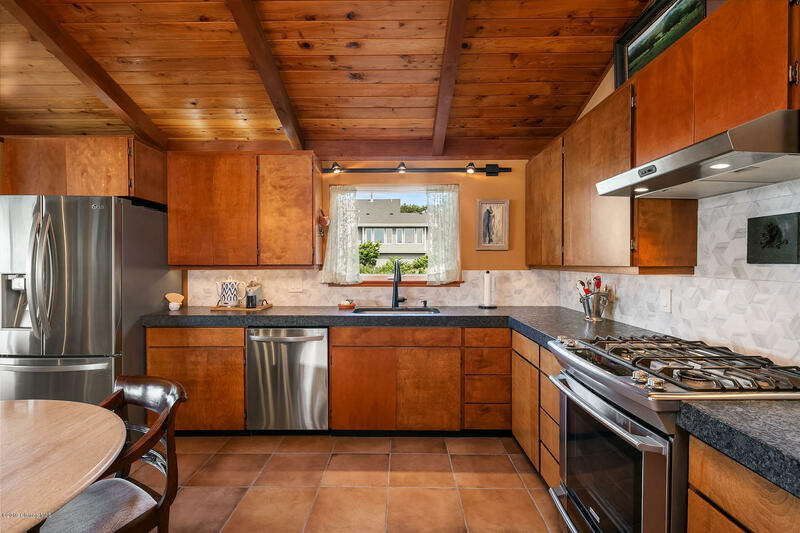 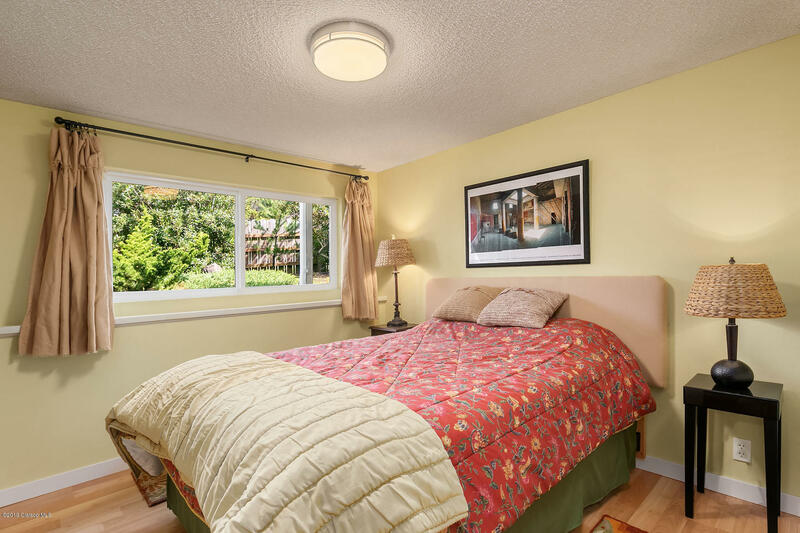 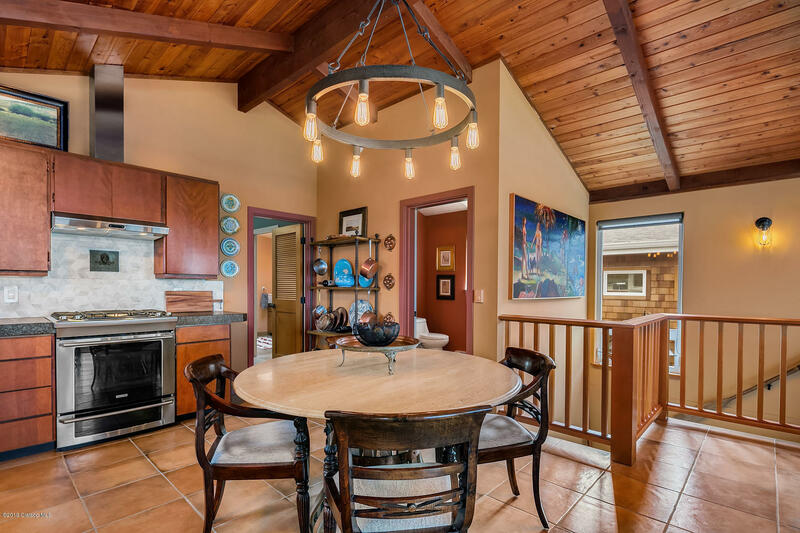 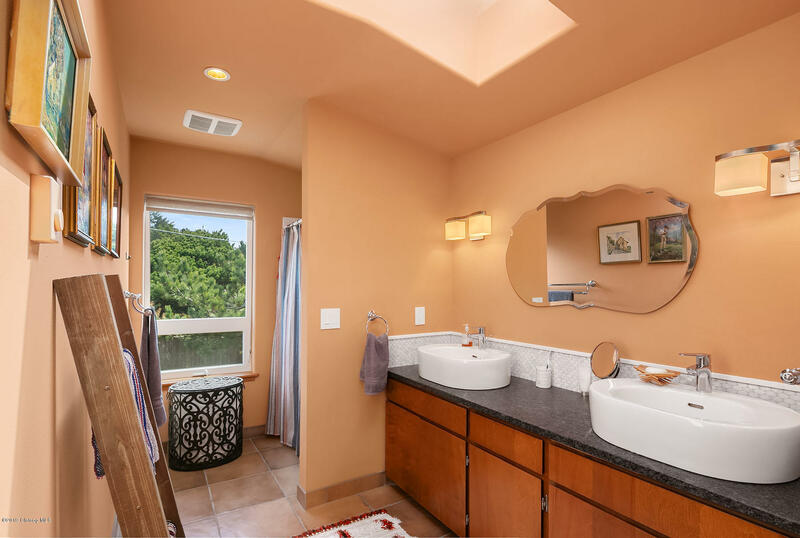 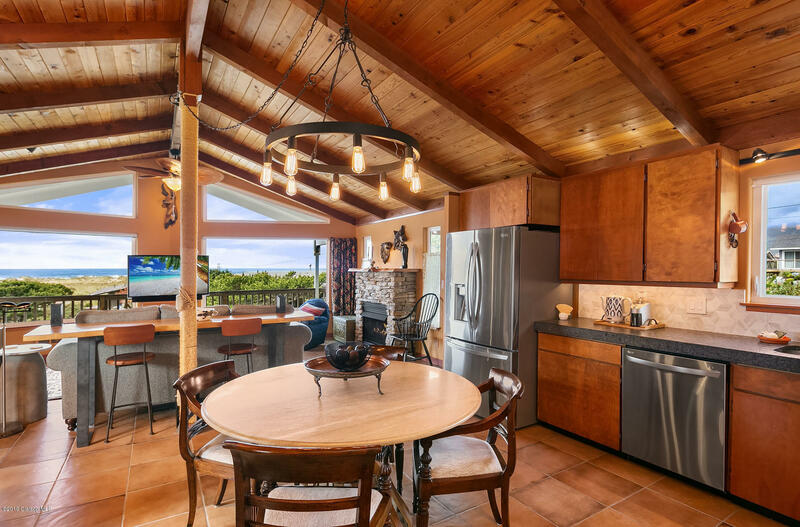 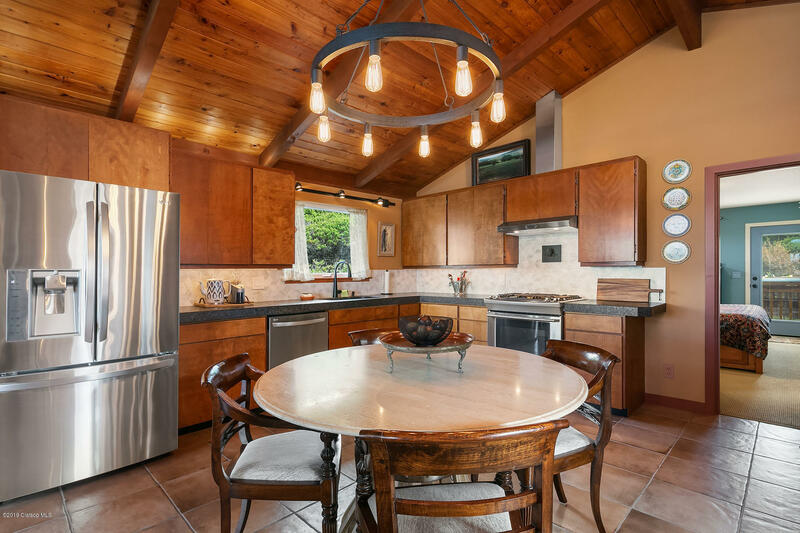 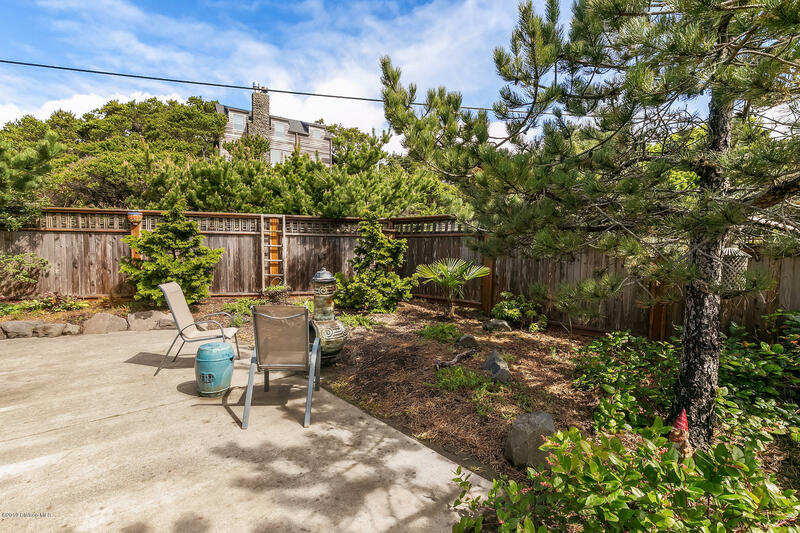 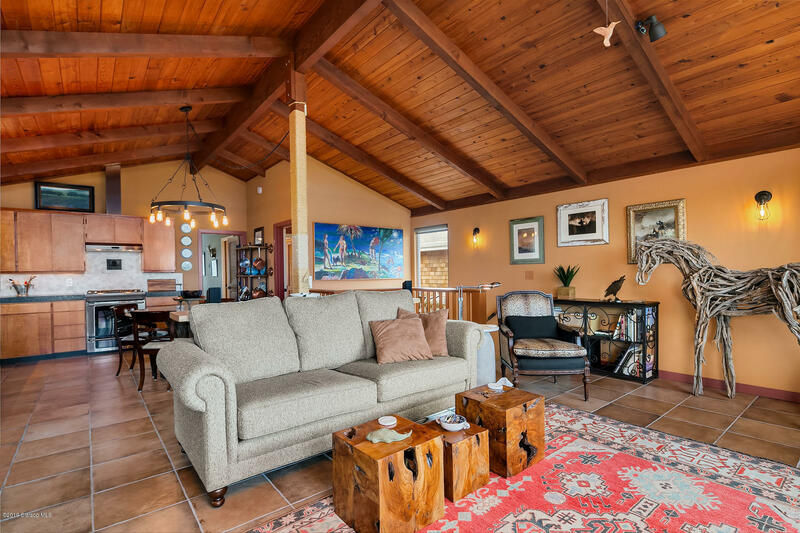 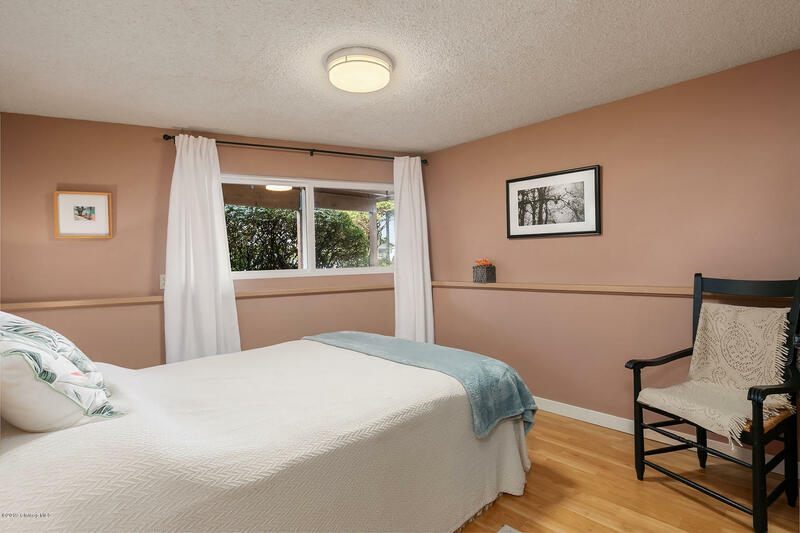 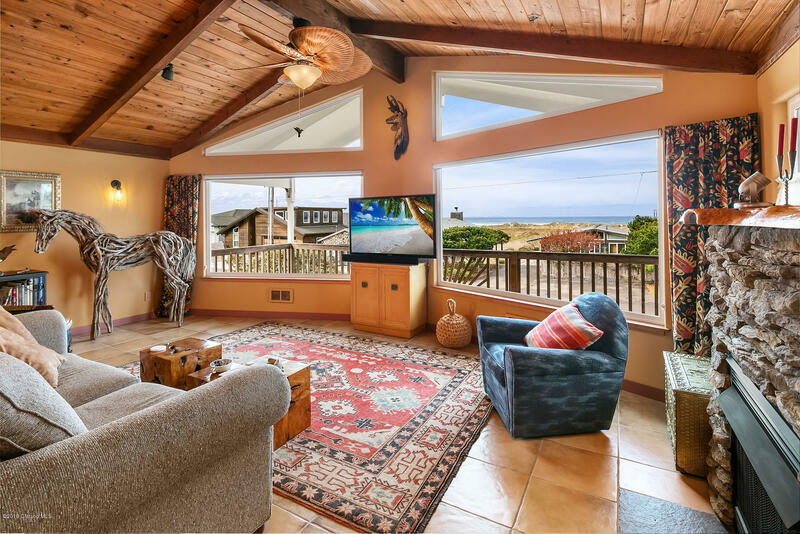 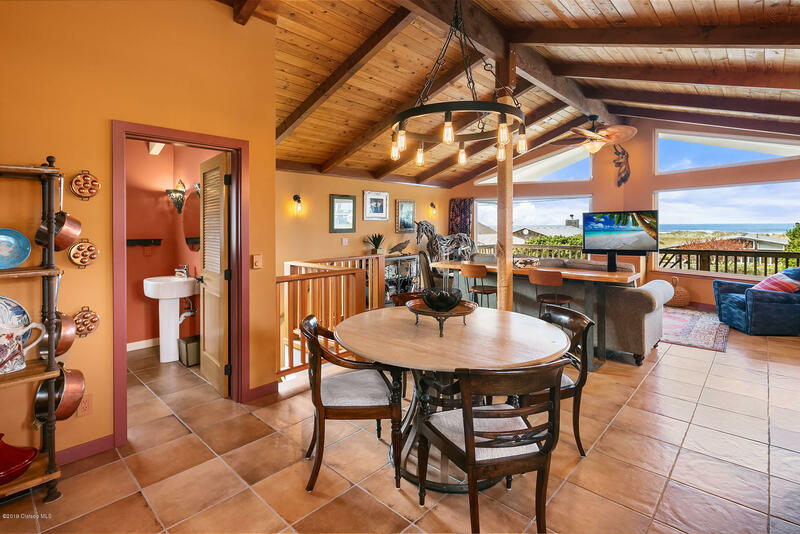 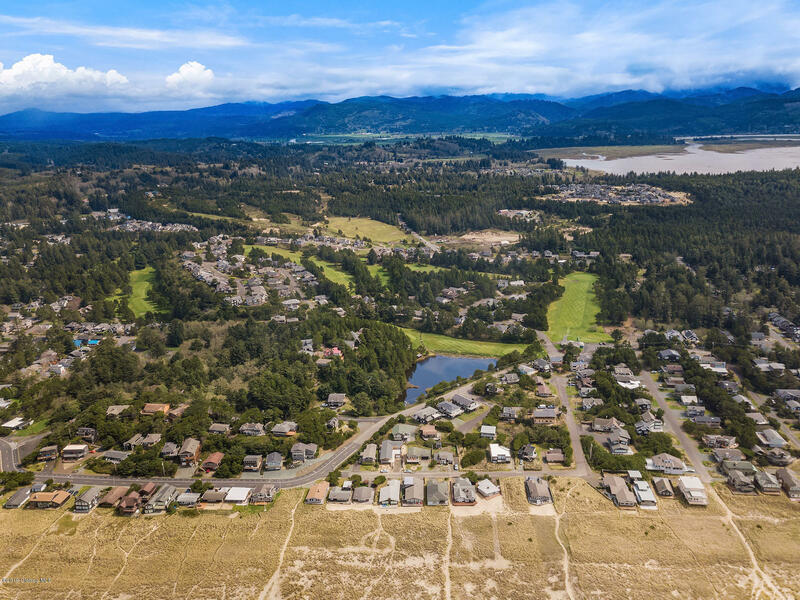 You deserve a beautiful interior with hand made tile, open beam vaulted wood lined ceiling, chef's dream kitchen, & an ocean facing deck featuring views you can count on into the future. 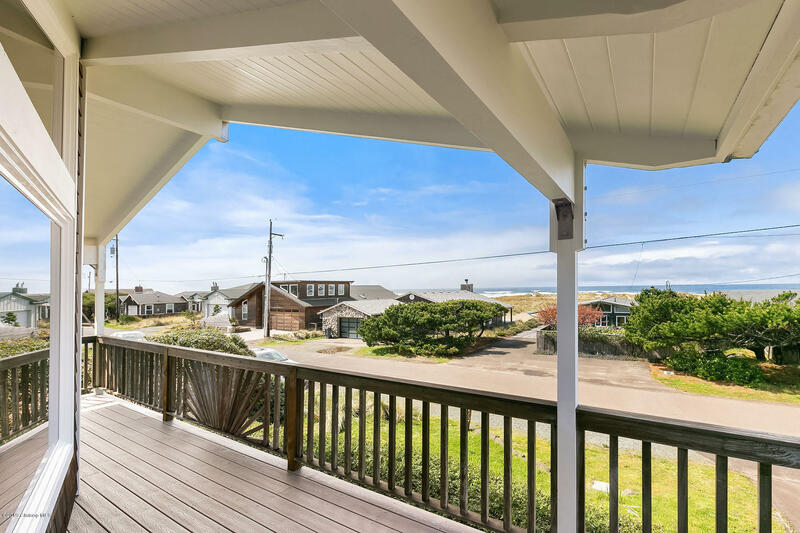 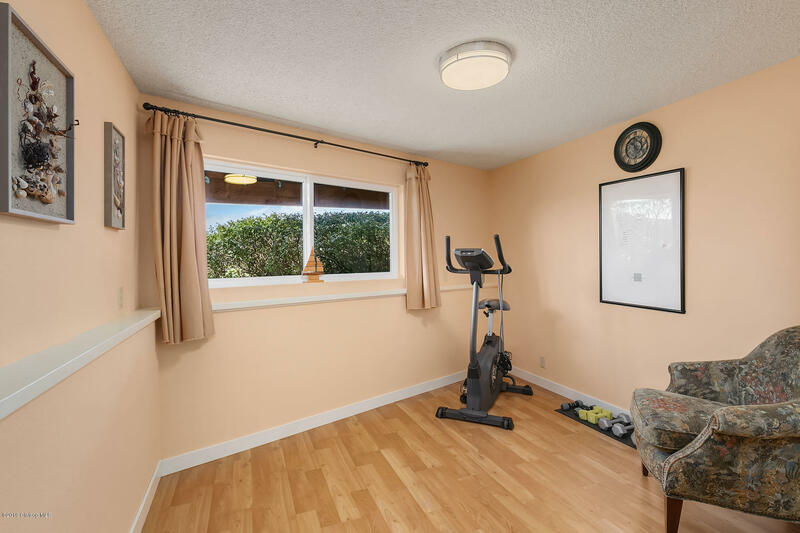 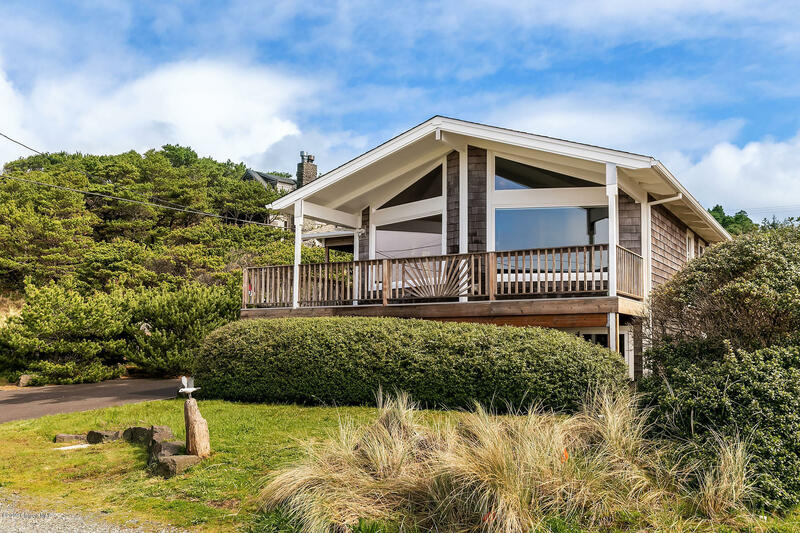 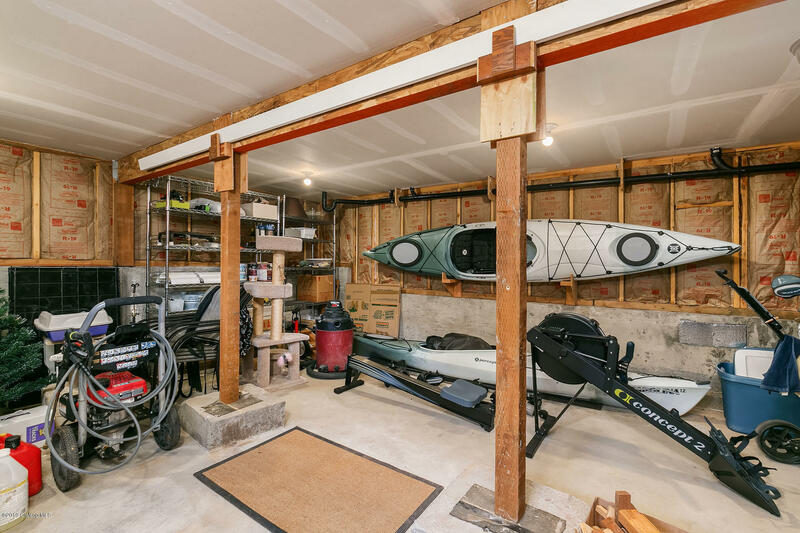 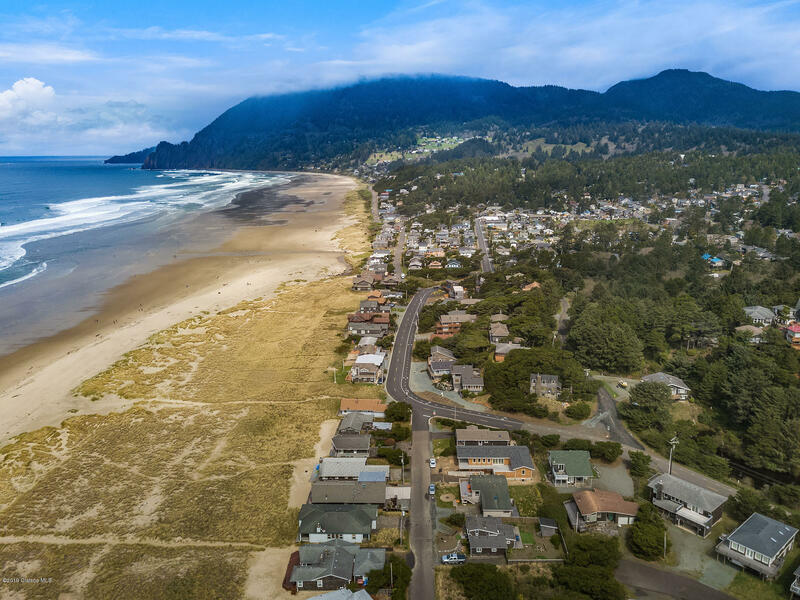 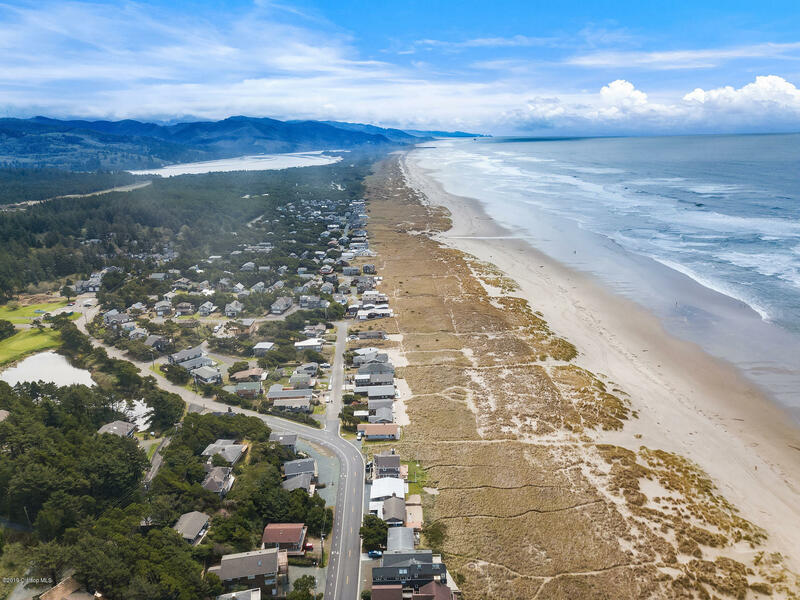 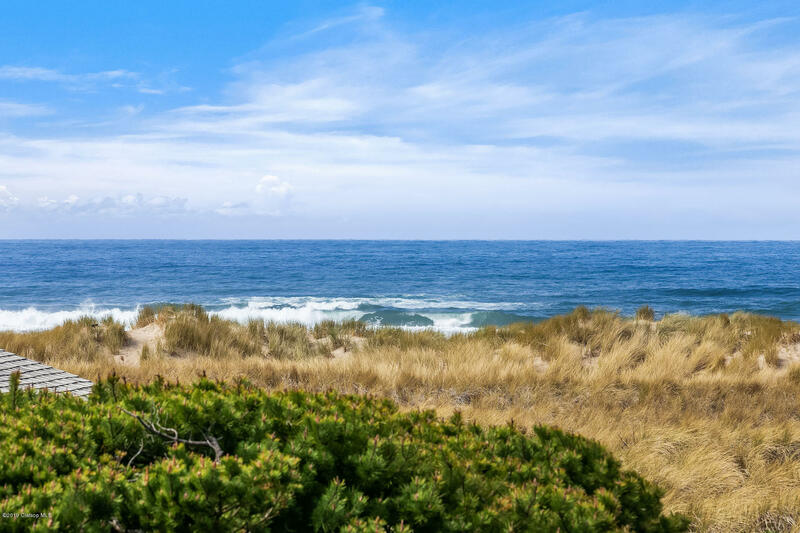 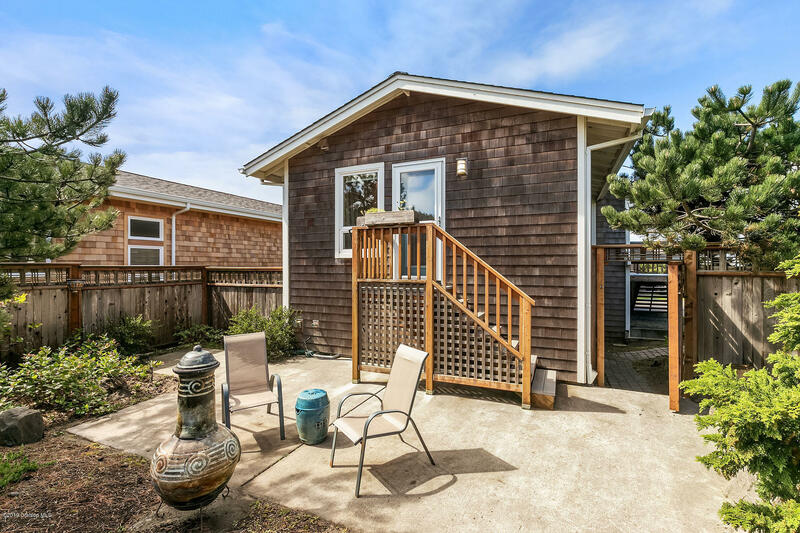 And your beach house should be in top condition with recent valuable upgrades to roofing, siding, windows, doors, interior finishes, fenced yard & a secure place to store your beach toys. 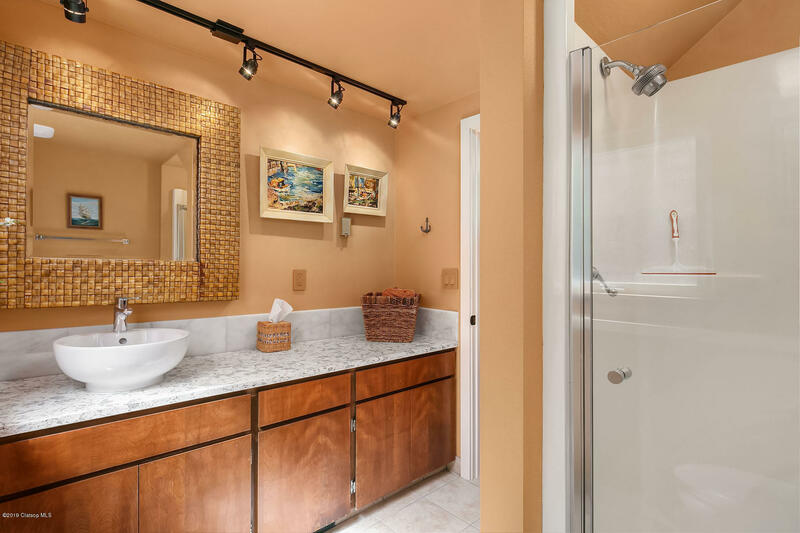 Perfection like this won't wait - see it right away!